How can you reduce the costs of pricey home improvement projects? If you can’t afford new windows, how can you make your cheap ones work for you? Find out by reading our article, getting tips on finding cheap windows and decorating them on a budget! 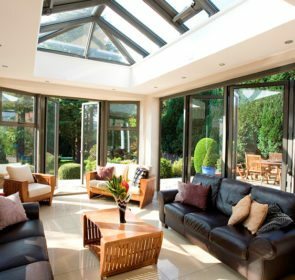 uPVC is the cheapest material for new windows, so by choosing uPVC, you could save money on material costs for your home windows. Fixed (non-opening) windows are cheaper than windows with openings, and of the windows that open, casement windows are the cheapest option. 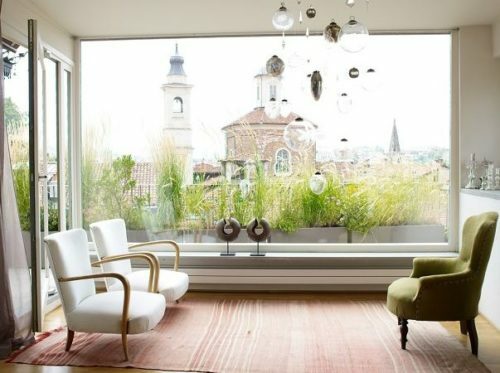 Of course, all of us want big windows that give lots of light, but the smaller the window, the lower the cost. Where possible, choose smaller windows to save money. Single glazing is ill-advised for an environment such as Ireland’s since they are terribly inefficient. Choose double glazing, which isn’t as expensive as triple glazed but will insulate your house well. How do the most common window styles and materials compare? In order to help you to visualise the prices of cheap windows, we have compiled the average prices of the cheapest windows available so you can compare them. For more information on window prices, see our dedicated window price article. 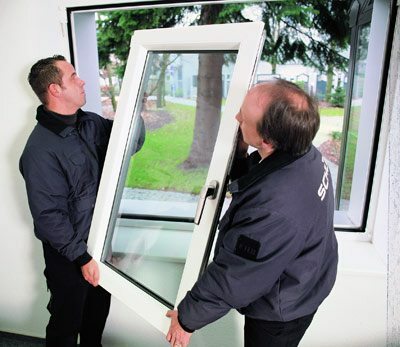 These prices are categorised per double glazed window, including installation and VAT. These are the cheapest options available – as you can see, casement windows are significantly cheaper than sash, and uPVC is more affordable than wood framing. There are many window companies around offering their services, ranging from national companies to small local ones. Often by choosing a local company, you will be able to keep costs down, but how can you know how reputable they are? Compare at least 3 quotes to find out who is charging what, and what you can expect to pay. Then choose the right one for you! Do this quickly and easily by entering some information in our secure e-form and get up to 5 obligation-free quotes. Indeed they are! 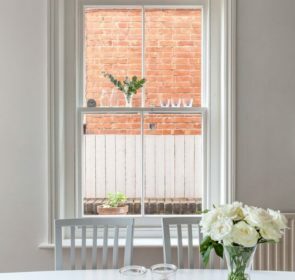 Vinyl windows, otherwise known as uPVC windows, are the cheapest window material (as opposed to wood and aluminium, the other most common materials used). Vinyl windows can cost anywhere from €220 to €1000 depending on other factors such as size, style and number of openings. Where to buy cheap windows? The €1,000,000 question! 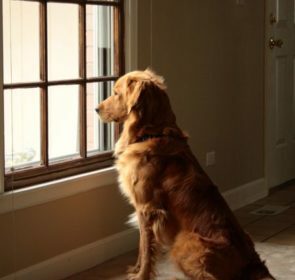 It can be hard to know who sells cheap windows since companies offer specialised quotes and often don’t offer prices online. In fact, the best way to find cheap windows is to compare local professionals and ask them for quotes based on your specific situation. You can also ask them how to reduce costs, they should be happy to help you out. Where can I find cheap uPVC windows made to measure? Unfortunately, anything that is made to measure is going to be more expensive than if it comes off the shelf to be installed in your home. Fortunately, if this is a requirement for you, you can look for companies that specialise in this sort of thing and compare the costs of their services, in order to get an idea of the types of deals you could get. How can I decorate windows for cheap? 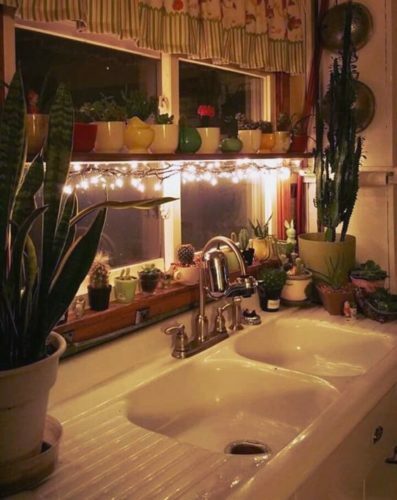 If you are looking to decorate your windows but don’t have much money, you should definitely do a DIY project like making your own curtains (you can find plans online) or making your own Christmas decorations like baubles hanging from nice craft string, creating a nice effect from the outside. Fairy lights are also a cheap alternative for decorating your windows if you make sure to tape the wires properly to avoid it looking messy. How can I replace windows for cheap? The best way to save money on replacing your windows is to choose the least expensive frame material (uPVC), style (casement) and size (as small as possible). Ask your window provider how you can cut costs as much as possible, but avoid doing this yourself as it is a very specialised job that requires years of expertise. Comparing providers is also a great way to save. How can I insulate cheap windows? A good way to DIY insulate windows is to add bubble wrap to them. You can find a great tutorial for that here. 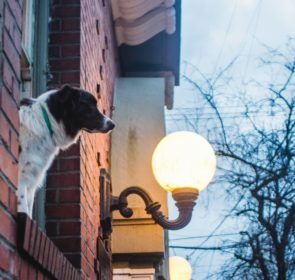 This is most likely the cheapest way to insulate inefficient windows, though there are kits for insulating your windows you can buy that may do a better job of it. Another fantastic way to keep heat in is to use layered curtains (you could even make these yourself). Creativity is the key! Save up to 40% on windows by comparing! Getting new windows installed is one of the most expensive home improvement projects to undertake. However, it also has great benefits and could improve your home’s value by a fair amount! Luckily, there are some ways to avoid high upfront costs. One of the best tips is to compare local professionals, who will be able to inform you and give you the best price around. Do this by putting some information into our secure e-portal and get up to 5 quotes within 48 hours. You will peruse these quotes at your leisure and choose one if you like it, though you’ll be under no obligation to purchase.